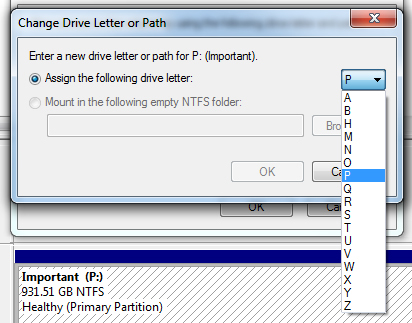 Every drive on your Windows computer has a letter of the alphabet assigned to it. 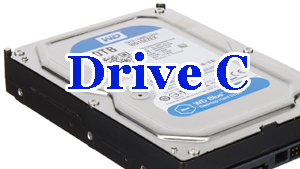 The hard drive is probably drive C, and the CD/DVD drive (if you have one) is probably drive D. If you plug in a flash drive, it would most likely be drive E, since a new drive will take the next available drive letter. 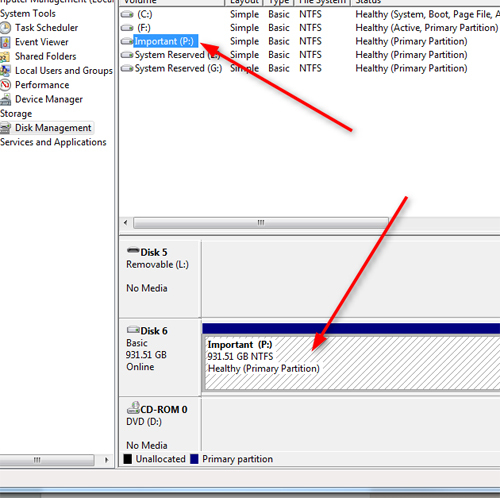 But if you set up a regular backup to a portable USB drive, you need to change the drive letter of that drive first. Here’s why. When you set up a backup that goes to a portable or external hard drive, you have to tell the backup software a few things. That last item – where to send the backed-up files and folders – is the key element here. 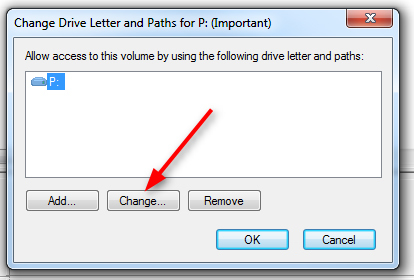 So you have your external drive plugged in, and let’s say it takes the drive letter “E” since that is the next letter available, alphabetically. This means that each day, your backup program will take those selected files and folders and put them in their proper place on drive E, your backup drive. And that’s all fine, until something different happens. 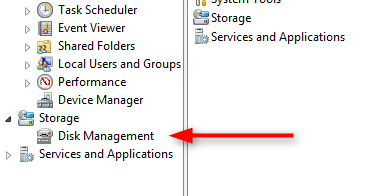 When you’re using the computer, you should not have the external drive connected to it. But let’s say you are using the computer, and for whatever reason, you plug in a flash drive to see what’s on it. Then you leave that flash drive sitting in the USB port. That means the flash drive is now drive “E”. Later on, you plug in your external drive so that the computer can do its backup. Maybe the backup is set to happen at 1 am (a popular time for overnight backups to start). BUT – what you didn’t notice is that the external hard drive is now drive “F” – the next available letter in the alphabet. All of those problems can be avoided if you just do one thing when you’re setting up the backup. This is something I do every time I set up a backup for a client. 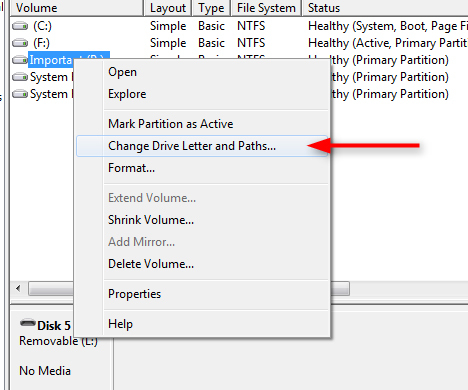 You should change the drive letter for the external/portable drive, and you should assign it a letter that’s way up in the alphabet, like “P” or “M”. That way, it will always stay that letter when you plug it into your computer. The only way you could “bump” that external drive off of one of those letters would be to plug in so many other flash drives or other things that all the other letters are used up. That won’t happen, so you’re safe with a letter that is near the end of the alphabet. 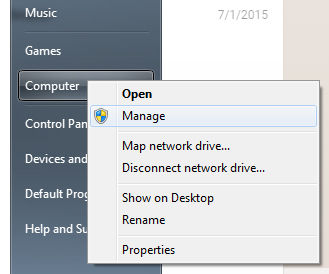 You might get an alert that pops up saying that some programs may not work properly if you change the drive letter for this drive. That’s fine, because the only program that will use this external drive is your backup program (I use Macrium Reflect), and you’re going to tell it the new drive letter anyway. Remember, you need to do this BEFORE you set up the backup. Otherwise, you’ll have to go back into the backup program and tell it the new drive letter too. And as always, if you want to set up a backup and this all sounds like more than you want to deal with, I can do all of this for you remotely. So you don’t have to bother with it, you don’t have to bring your computer anywhere, and you don’t have to have someone come in to your home or business.